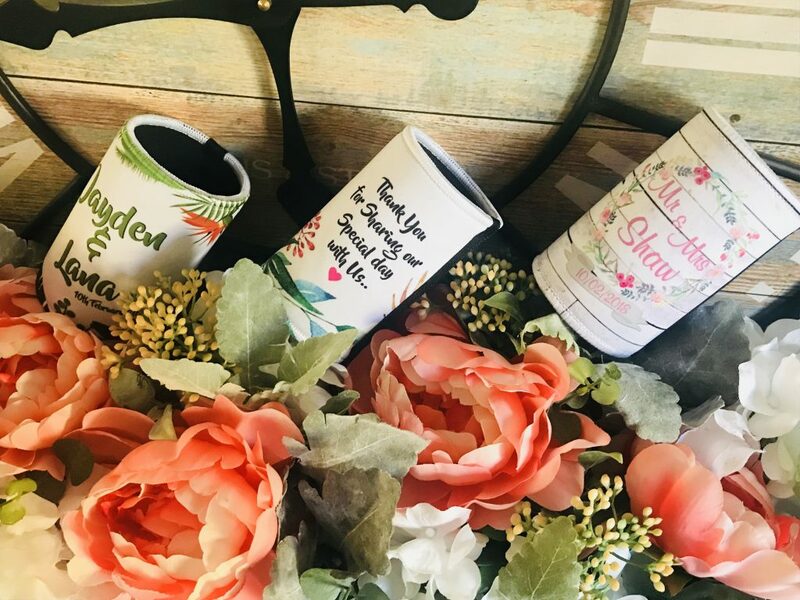 Looking For Premium Wedding Stubby Holders? You’ve Come To The Right Place! 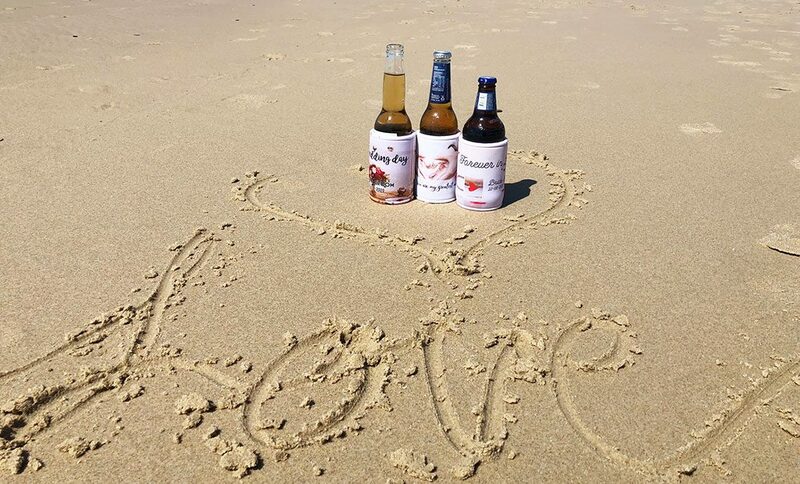 Contact Us to Order Your Wedding Stubbies Today! Add that special touch to your wedding celebration. Choose from our variety of template designs or tell us what you want, and we’ll customise it for you. If you have a special photo or a personalised message, our team will create the perfect design for your special day. Stuck for ideas? Choose a design from our templates.